Is Call Center Outsourcing a Commodity? A commodity is commonly referred to as a type of widely available product or service that is not significantly different from one unit to another. Does this apply to call center outsourcing services as well? You’ve heard people say it – “call center vendors are a dime a dozen” and “they’re all the same”. Although call center outsourcers are ubiquitous, I disagree with the notion that all vendors are interchangeable. Yet, we should still try to understand why "commoditization" seems to come up in reference to call centers and outsourcing. Why is the call center industry sometimes referred to as a commodity? Is the commodity label applied because of the sheer abundance of call center vendors? In other words mass availability = commodity? Or perhaps the view is rooted in the incorrect perception that no matter which call center vendor you choose, outcomes will be the same or marginally different at best. And what about the “people” factor? 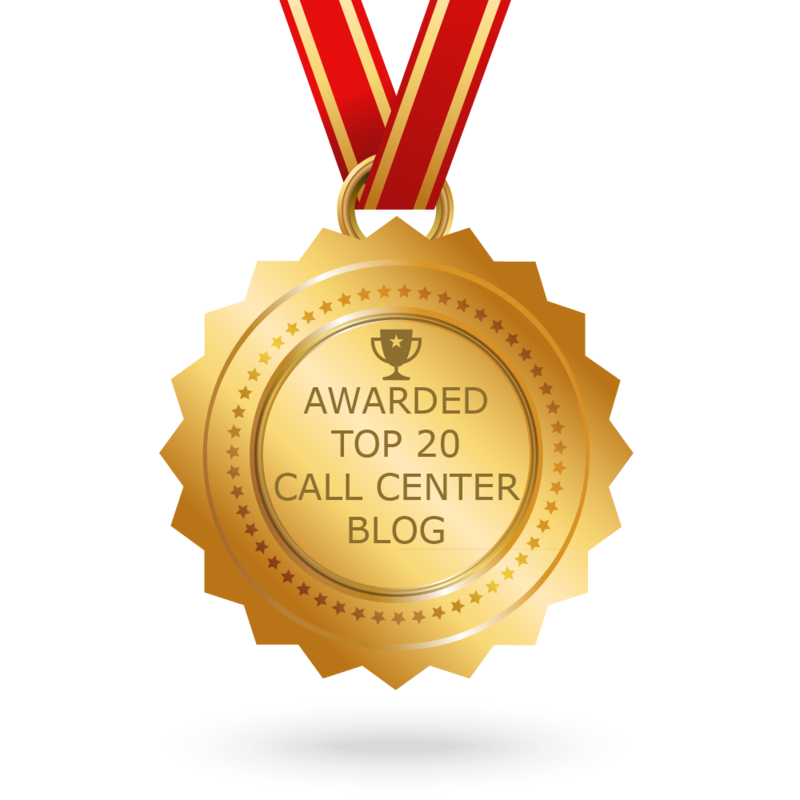 The most undervalued assets in call centers are people - the very heart and soul of call center operations. 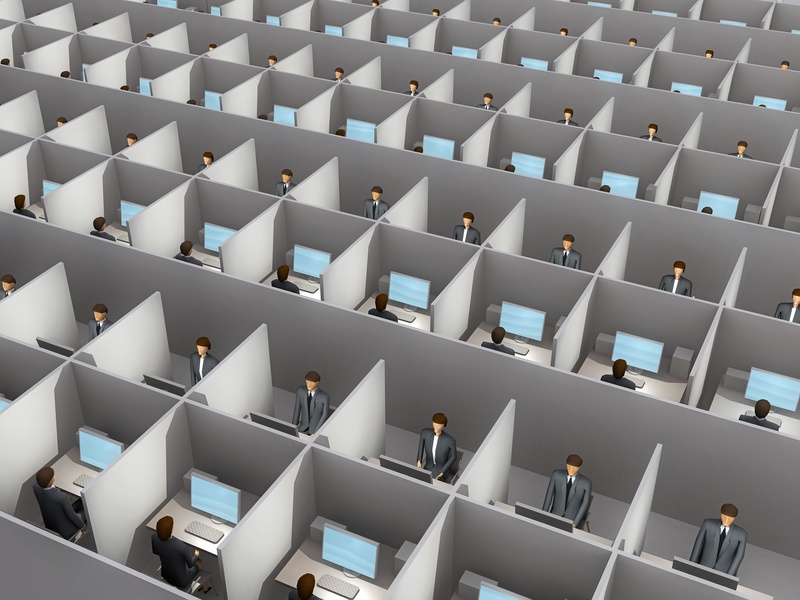 For those that view call center outsourcing as a commodity, does this mean that people are a commodity too? Outsourcing is a dynamic marketplace in which the laws of supply and demand along with price elasticity generally apply. It’s relatively easy to set up a call center outsourcing company. Outsourcers are created, bought, sold and merged all the time. Some disappear then reappear under a different brand. 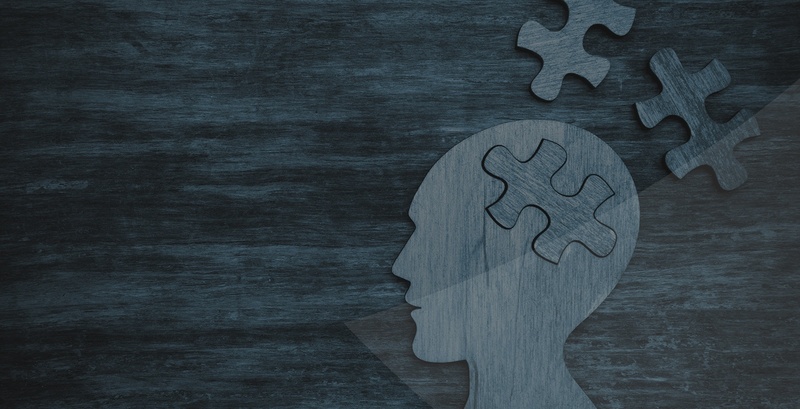 When I’m asked to recommend the right call center outsourcer(s), one of the very first steps in our due diligence is to examine the “inner client” within the client. How does the client view the call center vendor landscape? Where do things like total cost of ownership, value and pricing fall in the decision matrix? Has the client pre-determined that their outsourcing contracts will be awarded to the lowest bidders, under the assumption that there is little to no delineation in value proposition among vendors? Or is the client really looking for bright spots, differentiators and performance leaders that simply cannot be categorized as run of the mill or commodity players? “You get back what you put into a relationship. The onus is more on the client to know the vendor landscape and select the right partners. If commodity vendors are picked, then you should expect a commodity service in return”. Ashish makes a great point. A linear view of outsourcing coincides with the belief that it is a buyer’s market and there will always be an excess supply of vendors with open capacity at low rates. However, an overcrowded vendor landscape doesn’t necessarily mean that call center outsourcing services are entirely fungible. On the other hand, if certain vendors provide nothing more than a commoditized service, then “value creation” is out the door. Without a unique delivery model, you become ordinary, replaceable and devoid of any special qualities that would otherwise dissuade your client(s) from jumping ship. “Me too” suppliers come and go but the vendors with the best bona fides consistently outshine the competition and retain clients. Remember the NFL coach who said “they are who we thought they were”? For some vendors, your service might be functional enough in getting the job done, and you may “get by” even temporarily as a slightly differentiated commodity for clients seeking this type of vendor. It’s no secret that some clients within the outsourcing community are simply “okay” with an “okay” vendor. But for other clients, “getting by” is not enough. They demand more from their vendors. They require excellence and have no patience for complacency or mediocrity. For these clients, there is no substitute for best in class vendor partners. And these same top performing vendors almost always defy the notion that outsourced call centers are a commodity. There are thousands of call center vendors in the outsourcing industry and in some sectors, the commodity view is fairly intractable. It’s pretty tough to change this perception but not impossible. Vendors can provide a humdrum call center service and accept the commodity label. Or vendors can choose to delight their clients by becoming essential and irreplaceable, thereby shattering the view that all vendors are the same. The demarcation between mediocrity and excellence is entirely in your control. What do you think? Share your thoughts below in the comments!